Both the GT-R and the R8 have standard driver and passenger frontal airbags, front side-impact airbags, side-impact head airbags, front seatbelt pretensioners, four-wheel antilock brakes, all-wheel drive, traction control and electronic stability systems to prevent skidding. Nissan’s powertrain warranty covers the GT-R 1 year and 10,000 miles longer than Audi covers the R8. Any repair needed on the engine, transmission, axles, joints or driveshafts is fully covered for 5 years or 60,000 miles. Coverage on the R8 ends after only 4 years or 50,000 miles. 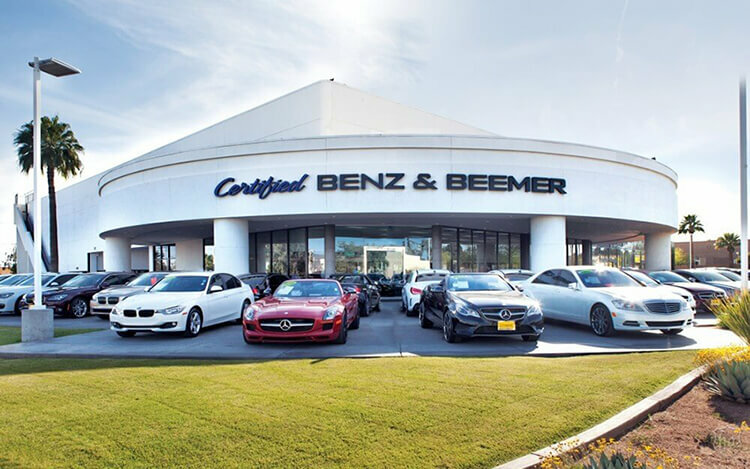 There are over 4 times as many Nissan dealers as there are Audi dealers, which makes it much easier should you ever need service under the GT-R’s warranty. The R8’s redline is at 8250 to 8700 RPM, which causes more engine wear, and a greater chance of a catastrophic engine failure. The GT-R has a 7000 RPM redline. J.D. Power and Associates’ 2012 Initial Quality Study of new car owners surveyed provide the statistics that show that Nissan vehicles are better in initial quality than Audi vehicles. J.D. Power ranks Nissan 12th in initial quality, above the industry average. With 6 more problems per 100 vehicles, Audi is ranked 16th, below the industry average. The GT-R’s 3.8 turbo V6 produces 115 more horsepower (545 vs. 430) and 147 lbs.-ft. more torque (463 vs. 316) than the R8 4.2 FSI’s standard 4.2 DOHC V8. The GT-R’s 3.8 turbo V6 produces 20 more horsepower (545 vs. 525) and 72 lbs.-ft. more torque (463 vs. 391) than the R8 5.2 FSI’s standard 5.2 DOHC V10. The GT-R’s 3.8 turbo V6 produces 65 lbs.-ft. more torque (463 vs. 398) than the R8 GT’s standard 5.2 DOHC V10. On the EPA test cycle the GT-R Auto gets better fuel mileage than the R8 4.2 FSI Auto (16 city/23 hwy vs. 13 city/21 hwy). For better traction, the GT-R has larger front tires than the R8 (255/40R20 vs. 235/35R19). The GT-R’s front tires are larger than the largest tires available on the R8 (255/40R20 vs. 235/35R19). For better ride, handling and brake cooling the GT-R has standard 20-inch wheels. Only 19-inch wheels are available on the R8. Changing a flat tire near traffic can be dangerous and inconvenient. The run-flat tires standard on the GT-R can be driven up to 50 miles without any air pressure, allowing you to drive to a service station for a repair. The R8 doesn’t offer run-flat tires. For a smoother ride and more stable handling, the GT-R’s wheelbase is 5.1 inches longer than on the R8 (109.4 inches vs. 104.3 inches). The GT-R’s front to rear weight distribution is more even (54.9% to 45.1%) than the R8’s (44% to 56%). This gives the GT-R more stable handling and braking. The GT-R Premium handles at 1.05 G’s, while the R8 4.2 FSI pulls only .94 G’s of cornering force in a Motor Trend skidpad test. The GT-R Premium goes through Road & Track’s slalom 5.2 MPH faster than the R8 4.2 FSI (75.4 vs. 70.2 MPH). The GT-R Premium performs Car and Driver’s emergency lane change maneuver 7.6 MPH faster than the R8 4.2 FSI (74.3 vs. 66.7 MPH). The GT-R Premium executes Motor Trend’s “Figure Eight” maneuver 1.6 seconds quicker than the R8 4.2 FSI (23 seconds @ .91 average G’s vs. 24.6 seconds @ .79 average G’s). For better maneuverability, the GT-R’s turning circle is 2.1 feet tighter than the R8’s (36.6 feet vs. 38.7 feet). To almost totally eliminate engine vibration in the passenger area, the GT-R has an electronically controlled liquid-filled front engine mount and conventional liquid-filled engine mounts. A computer controlled electric current in the liquid changes its viscosity, allowing the mount to dampen the engine completely at all RPMs. The R8 uses conventional solid rubber engine mounts. The design of the Nissan GT-R amounts to more than styling. The GT-R has an aerodynamic coefficient of drag of .26 Cd. That is significantly lower than the R8 (.33 to .36). A more efficient exterior helps the GT-R go faster and keeps the interior quieter. It also helps the GT-R get better fuel mileage. The GT-R has standard seating for 4 passengers; the R8 can only carry 2. The GT-R has a much larger trunk than the R8 (8.8 vs. 3.5 cubic feet). The GT-R’s instruments include an oil pressure gauge and a temperature gauge – which could save your engine! Often ‘idiot lights’ don’t warn you until damage has been done. The R8 does not have an oil pressure gauge. The GT-R’s standard power windows have a locking feature to keep children from operating them. Audi does not offer a locking feature on the R8’s power windows. Intelligent Key standard on the GT-R allows the driver to unlock the doors, trunk and start the engine all without removing a key from pocket or purse. This eliminates searching for keys before loading groceries, getting in the car in bad weather or making a hurried start to your trip. The Audi R8 doesn’t offer an advanced key system. The GT-R’s standard dual zone air conditioning allows the driver and front passenger to choose two completely different temperatures so people with different temperature preferences won’t have to compromise. This makes both the driver and front passenger as comfortable as possible. The R8 doesn’t offer dual zone air conditioning. With standard voice command, the GT-R offers the driver hands free control of cell phone and the navigation computer by simply speaking. The R8 doesn’t offer a voice control system. Insurance will cost less for the GT-R owner. The Complete Car Cost Guide estimates that insurance for the GT-R will cost $2695 to $6530 less than the R8 over a five-year period. The GT-R will cost the buyer less in the long run because of its superior resale value. The Intellichoice estimates that the GT-R will retain 58.28% of its original price after five years, while the R8 only retains 54.39% to 55.94%. 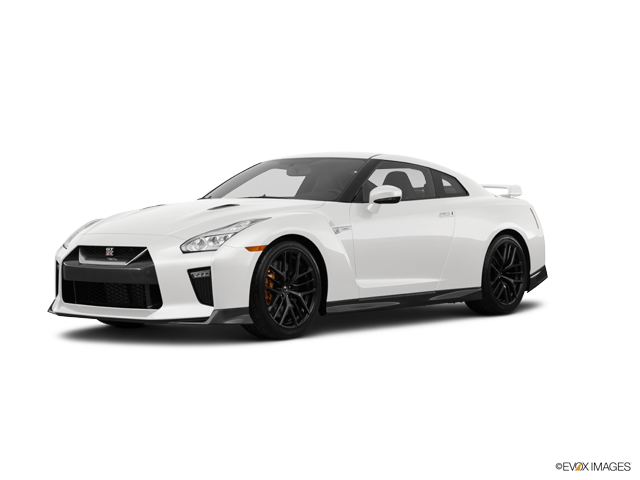 Intellichoice estimates that five-year ownership costs (depreciation, financing, insurance, fuel, fees, repairs and maintenance) for the Nissan GT-R will be $29775 to $67719 less than for the Audi R8.